Do you share our charism? 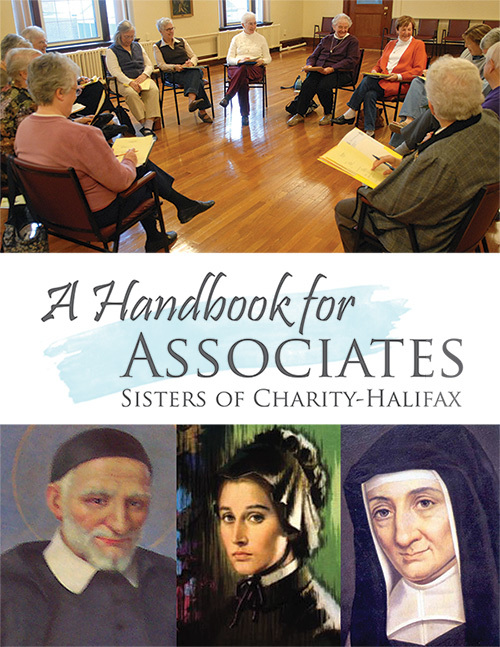 Today more than 200 Sisters of Charity – Halifax Associates meet in at least 12 locations across Canada, the eastern United States and Bermuda. In Peru, there is a similar group of women and men called Vicentinas. “When you find a few kindred spirits and you come together with them for prayer, faith-sharing and assisting in ministry, you no longer feel alone on your spiritual journey,” as said by one of our Associates. Our Constitutions state that we “strive to show forth the love of God by serving those in need in a spirit of humility, simplicity, and charity according to the circumstances of the times”. In living in this way, Sisters and Associates share in the saving mission of Jesus, who is the love of God made visible. 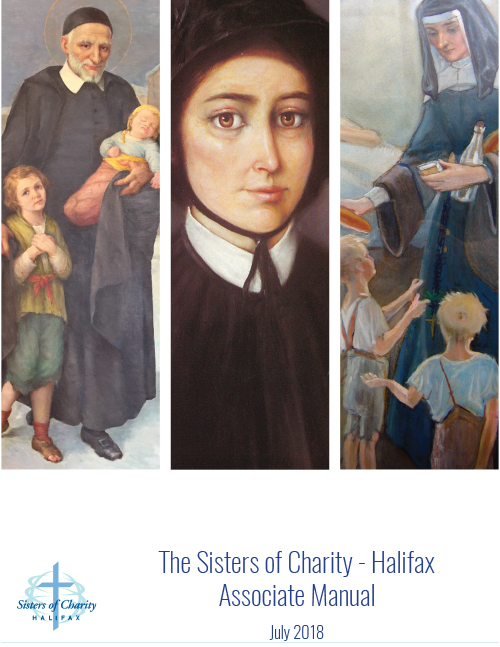 Our particular mission is shaped by the tradition of our founding saints who are called into service of those in need. Our gift — the power to love as God loves — is our charism. The charism or “blessing” is both a communal and personal call, and is so attractive and alluring that it draws us like a magnet unto itself. It compels us to defy the norms of this world — power, money, free time — and calls us to embrace the poor. Sister Maryann Seton Lopiccolo explains the history of how the Sisters of Charity Federation developed with stories that highlight the realistic and practical face of Charity in our leaders. tasting it and relishing its delights.